The current, old 20th century way of buying a car will vanish by 2025. The car dealer franchise system will disappear and all makes of cars will be sold online and directly by manufacturers through manufacturer-owned stores like Apple and Tesla operate today. The manufacturers will also provide service and make new models available for display and demonstration drives. The reason for this is the exponential acceleration of education and knowledge of the consumer, driven largely by the Internet. Perennially car dealers have ranked at or near the bottom of the Gallup “Honesty and Ethics” in Professions poll. The modern, educated consumer will no longer tolerate the treatment they must endure to buy a car. The only reason franchised car dealerships exist today is because of state franchise laws, lobbied in by car dealers and their associations, which entrench car dealerships under state laws and prevent manufacturers from selling cars directly. Public sentiment overwhelmingly supports buying cars directly from the manufacturer through factory owned stores and it’s only a matter of time before politicians will be forced to comply with public sentiment. Of course, I hope I’m wrong about this forecast, but wishing it won’t happen does not change the inevitable. I do believe there is some chance that car dealers can mend their ways and this is why every year I offer these Ten New Year’s Resolutions. Eliminate your dealer fee. This pure profit to the dealer is added to the price of the cars you advertise and the prices your salesmen quote your customers. The average dealer fee is approaching $1,000 and this is the average of how much you deliberately understate your true selling prices. Eliminate the fine print in your TV, newspaper, digital and all advertising which significantly increases the true price of your advertised cars. You commonly add “dealer installed accessories”. You also reduce your advertised prices by discounts most can’t qualify for, such as college graduate, active military, farmer, current owner of the same make car, etc. Don’t inflate the MSRP of the new cars you sell with “addendum stickers” that add overpriced accessories like nitrogen in the tires, glass-etch, and pin stripes. You than advertise discounts from “dealer list” or just “list price”, tricking the buyer into believing she’s getting a larger discount. Eliminate the haggle and hassle pricing game. Put the real, out-the-door price on the cars you sell. No other retailer plays the games you play with their customers. 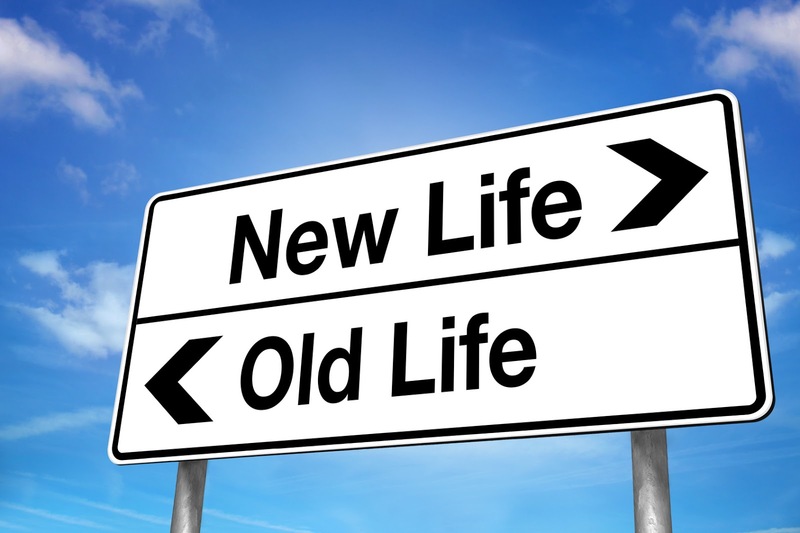 Eliminate Bait and Switch advertising. Always have the advertised cars in your inventory and, if you run out, give your customers a rain check for when you can obtain them. Don’t lure your customers in with inflated price offers for their used car. Making them think you desperately need their particular car when you want only to sell them a new car is simply unethical. This applies to all other forms of “get ‘em in-the-door by any means necessary’ advertising. Don’t over mark up the interest rates to unsuspecting, unsophisticated customers. You are well aware that most customers can obtain lower interest rates directly from their credit unions and banks. Don’t switch customers from a purchase to a lease for the purposes of secretly increasing the price and your profit. By focusing on the lower payments that leases offer, you trick your customer into not taking into account that she builds no equity with her lease payments. Stop advertising that you can finance people with bad and no credit. You make these false promises because when you “cast that advertising net of false hope”, you catch a few unsuspecting victims whose credit isn’t as bad as they thought it to be. But most of those you drag into your dealership cannot be financed. These are treated unsympathetically and without respect. They are often told that you “will get back to them” but you never do. 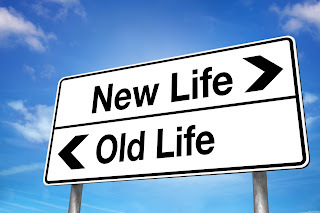 Eliminate the yo-yo delivery which is also known as the “spot” and puppy dog” delivery. Americans fall in love with their automobiles and they often buy on emotion. You exploit this weakness by encouraging buyers to drive their purchased car home the same day they “fall in love” with their new car. You also trick customers into believing that they qualify for better interest rates and terms than they really do. But, after taking their car home and bragging to their friends and neighbors, you often call them to say the interest rate, monthly payment and down payment are much higher than you promised. I truly hope that a miracle can occur and car dealers will begin treating their customers the way that they would like their friends and families to be treated when they bought cars. If not, my forecast will come true. Lenders who specialize in lending to those with bad credit are known as “special finance” for “subprime” lenders. Many of these lenders charge the dealer a large upfront fee, as much as $2,500. Legally, the dealer is not supposed to add this fee to the price of the car you buy but, in the real world, the price of the car is usually higher as the result of this fee. In addition to an upfront fee, the interest rates are very high from special finance lenders. Because they anticipate a much higher amount of repossession losses, they must make more on each transaction. Don’t automatically accept a dealer’s opinion that you must finance through such a lender. 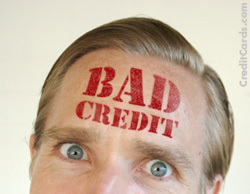 There are many conventional banks these days that loan to people with bad credit. Their interest rates are lower and they don’t charge large upfront fees. If you don’t already subscribe to Consumer Reports, you should. I have been a subscriber for as long as I can remember. My wife, Nancy, and I rarely buy any product without consulting this great magazine. I also subscribe to Consumer Reports online edition which is even more current than the regular magazine. I recently received their annual auto issue, which no car buying family should be without. All libraries would have this on hand. I am not saying that Consumer Reports is infallible. They do make mistakes and they have been successfully sued by some companies that were affected by their mistakes in testing. But this is very rare. As a car dealer for almost half a century, I have not always liked what I read about all of the makes and models of cars I have sold, but I grudgingly had to admit that the reports were almost always accurate. In fact, the last issue of CR gave negative reviews to two models of the cars I now sell, Toyota. 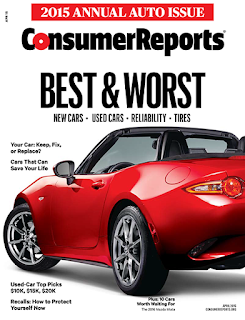 I have to confess that with some makes and model cars I have sold over the years, I was very thankful that the circulation of Consumer Reports is not very large. Their circulation is growing as consumers become more educated and sophisticated. This annual auto issue should be a mandatory read before you buy your next used or new car. Here are some of the articles in this issue…Top Picks (the best new vehicles they have tested), Best and Worst (tells you the ones you definitely shouldn’t buy), Coming for 2016, Who Make The Best Cars (best manufacturers), Buy Better on the Web (The Internet is the best place to buy your next car), Reliability trends (repair histories on all makes and models), What’s Next in Auto Safety, and Used Cars, Best and Worst. 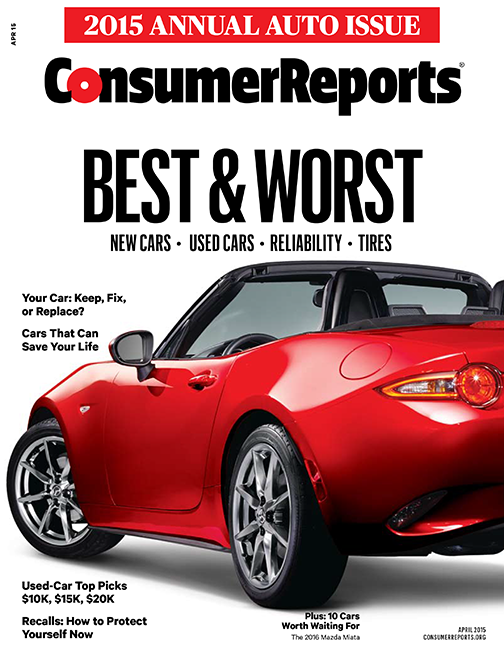 Consumer Reports also offers other car buying services like their “New Car Price Service” which discloses the actual cost to the dealers, rebate and incentive information, negotiating strategies, and their expert recommendations. They also offer a “Used Car Price Service” which provides an evaluation tool kit that helps you establish the right price for most used cars made from 2005 to 2015. Is VW the Only Auto Manufacturer To Put Profit Before Integrity? You must know about this unprecedented crime by the world’s second largest auto manufacturer. It has been headline news for many weeks now, and the news keeps getting worse. Just in case you’re from “another planet”, Volkswagen cheated on the Environmental Protection Agency’s (EPA) rules for emissions in diesel engines. As if that wasn’t bad enough, they also cleverly installed software in their diesel cars that hid this fact from anybody testing emissions. VW, not only committed a crime but then committed a second crime to hide the first crime! Volkswagen fired their CEO and promoted the CEO of Porsche (owned by VW) to be the new CEO of VW. It has recently been discovered that the same crimes were committed by Porsche and Audi (also owned by VW). Now the focus is on the famous question, “Who knew what, and when did they know it?” Hopefully there will be a thorough investigation and VW will not get away with furnishing a few sacrificial lambs from middle management or engineering to “take the fall”. A crime this big and wide spread cannot have been known by only a few. As drastic as this may sound, I think there is a very real possibility that most of VW’s executives and many of the rank and file were privy to this dirty big secret. My reasoning for thinking this is that the entire auto industry has been amazed and skeptical for the past 3 years over how Volkswagen had designed and built a diesel engine that was so clean, powerful, and economical when no other manufacturer has come close. VW can brag all they want about “German Engineering”, but over the last 50 years American and Japanese engineering have become the standard. In fact, I’m astounded that no other manufacturer suspected and objected. It’s possible that the reason for this is that they knew how VW was accomplishing and getting away with this and planned on doing the same thing…or maybe they already were. The British newspaper, The Guardian wrote “The issue is a systemic one” across the industry quoting Nick Molden, whose company Emissions Analytics tested the cars. The Guardian revealed that diesel cars from Renault, Nissan, Hyundai, Citroen, Fiat, Volvo and Jeep all pumped out significantly more NOx in more realistic driving conditions. I wouldn’t be the least bit surprised to learn that the same tricks have been used to manufacture gasolinepowered vehicles to meet emissions standards. As you probably know, the more stringent the EPA restriction on emissions, the more difficult it is for a manufacturer to produce a car with acceptable performance and fuel economy. Performance and fuel economy is what sells cars…low emissions play second fiddle. Also, the federal rules on fuel economy, “Corporate Average Fuel Economy” standards (CAFE) are extremely challenging and expensive for auto manufacturers. The federally mandated average fuel economy for all cars by 2025 is 54.5 miles per gallon. The fine for not meeting this standard is $55 for each mile per gallon missed times the total number of vehicles manufactured. Some manufacturers have been fined hundreds of millionsof dollars. BMW and Mercedes were fined $231M and $262M respectively! Auto manufacturers are “caught between a rock and a hard place”. They must comply with EPA emission standards and CAFÉ fuel economy standards which are at odds with each other…the cleaner the emissions, the worse the fuel economy. If that isn’t enough, they must build a car that people want to buy and a car’s performance is the number one reason a person buys a car. Good fuel economy and low emissions are both detrimental to good performance. Survival is the #1 instinct in humans and corporations. If auto manufacturers believe the only way they can compete in the market place is to cheat on federal standards, there’s a good chance they will. Furthermore, if an auto manufacturer is trying to compete honestly but strongly suspects, or knows, that his competitors are cheating and getting away with it, he may feel he is left with no other recourse but to cheat as well. On a side note, I find this to be a primary motivation for car dealers who cheat their customers with unfair and deceptive advertising and sales practices. I know many well intentioned dealers who would much prefer to sell cars honestly, but believe they have no choice but to match their competitors’ bait and switch tactics to compete successfully. Car Dealers Have Infringed on Your Right to Sue! 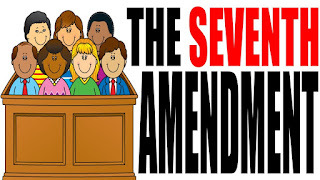 Did you know that when you bought your last car that you agreed to waive your constitutional right to sue the car dealer who sold you the car and have your complaint heard in a court of law by a jury of your peers? You probably did not, because an “arbitration clause” was hidden in the fine print of your contract that you signed. Even worse, you also are prohibited from even taking that car dealer to arbitration unless you write a “demand letter” first! The average person does not understand what arbitration is, much less know that they agreed to substitute this process for their right to sue when they bought their last car. Arbitration allows an individual who is employed by an arbitration company to decide who is right in a dispute, you or the car dealer. Professional arbiters can be retired judges or anyone that the arbitration company decides is qualified. Because car dealers use the arbitration company often and because car dealers determine the compensation to these companies, there is a good chance that the arbitrators are inclined to side with “the hand that feeds it”. “Florida Statutes require that, at least 30 days before bringing any claim against a motor vehicle dealer for an unfair or deceptive trade practice, a consumer must provide the dealer with a written demand letter detailing the name, address, and telephone number of the consumer, the name and address of the dealer; a description of the facts that serve as the basis for the claim; the amount of damages; and copies of any documents in the possession of the consumer which relate to the claim. 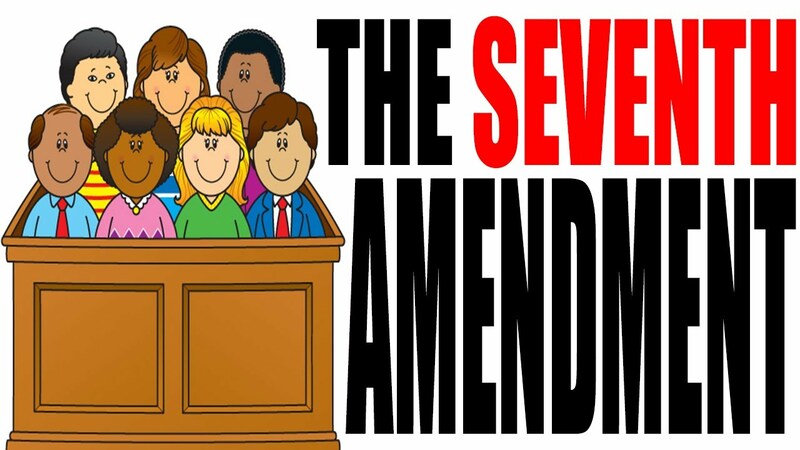 Such notice must be delivered by the United States Postal Service or by a nationally recognized carrier, return receipt requested, to the address where the subject vehicle was purchased or leased or where the subject transaction occurred, or an address at which the dealer regularly conducts business.” If you would like to read the detail of this law, you can access it online at https://www.flsenate.gov/Laws/Statutes/2013/501.98. If you hire a lawyer because you believe a car dealer has taken advantage of you, you’re not eligible for reimbursement of any legal fees unless you have sent the demand letter exactly as described above. This is why most lawyers are reluctant to assist you because they know that the fees they would normally be entitled to are at risk…both because of the arbitration requirement and the demand letter. What I’ve described is just one more reason why you should be extremely careful when you buy or lease a car. In the back of our minds most of us believe that when we are doing business with a car dealer, or anybody else, if we are taken advantage of we have the right to sue to force the company to make things right. This is not true with 99% of car dealers. You should realize this and be even more careful when you purchase a car. Access my blog for articles on every facet of doing business with a car dealer. There are hundreds of articles accessible in the archives of www.EarlStewartOnCars.com. You will learn never to go car shopping alone, get all promises by the salesman in writing, spend at least two weeks researching the purchase of car, and always get at least 3 competitive bids on the car you’re buying, your trade-in, and your financing.